Hi there! My name is Monica Hertzog. I live in a very rural town in Central MN, about 2500 in population. I have been an Avon Representative since September 2013. I have sold Avon at our President’s Club level in both 2014 and 2015 and I am on track to do this again in 2016, even better. I have a great team, known as the GoalGetters. 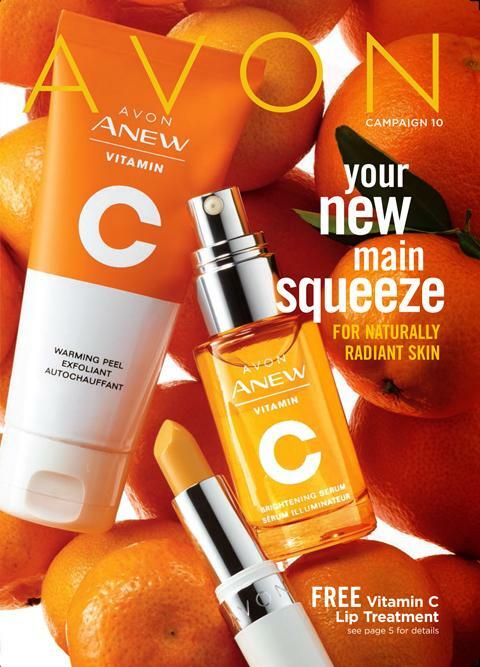 I love my Avon business, it has offered me fulfillment, made me more confident, and am able to work from home while raising two little girls; one school age, the other home full time. 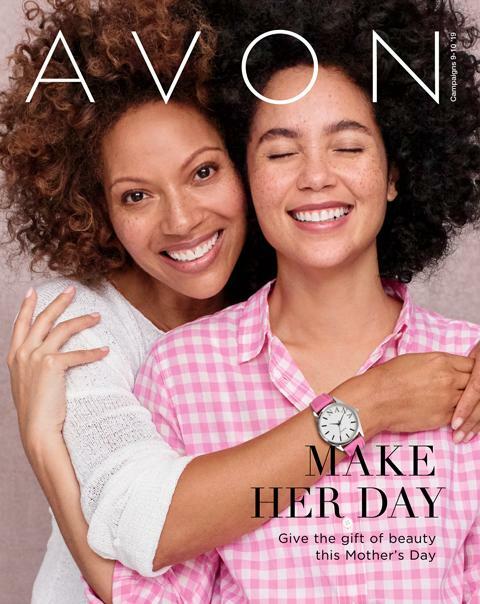 I am not even close to where I would like to be with this company, as, unlike other jobs, I can go as far as I want to go… But,I would like to offer you some insight on “How to Be a Successful Avon Lady” today. Commit– Once you sign yourself up at Avon I highly would make goals for yourself. How many people do you think you could touch with this business?? Once you start handing out brochures.. DON’T STOP!!!! At Avon, we have biweekly brochures, which you need to keep handing them out.. GET YOUR NAME OUT THERE!!!! Customers will find other ways to get their Avon if you fall out of this routine!! 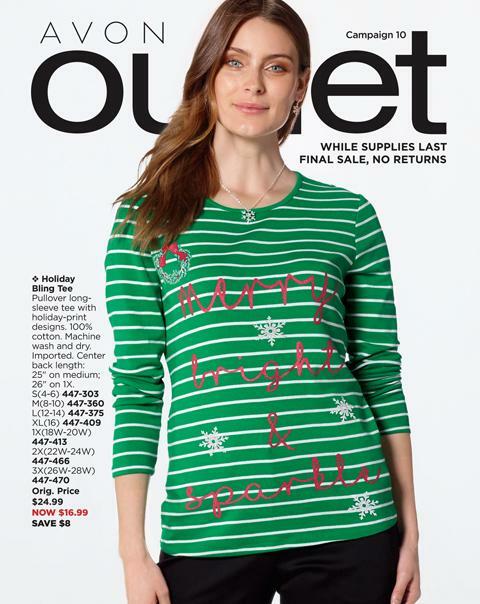 Look at Avon is a structured business where you will pay yourself every two weeks! Consistency- Again this can apply to committing, but be consistent… Know what days your orders are due. Find out when you can connect with your customers.. You are offered a FREE Website that your customers can shop 24/7, make sure they know this. Find the time to work your business that you wanted to start from the beginning. Remember, you wanted an extra job or stay at home job… but you NEED TO WORK IT!! Attitude– This is a big one for me! Be OPTIMISTIC! You are running your own business with a very prestigious name and history. Remember you are representing many Avon Reps before you. The legacy of the Avon Lady should show positiveness. If you become negative your customers will gather this and most likely will not want to shop with you. Fun– Who doesn’t like to play with makeup and jewelry? Who doesn’t like the benefits of discounts on skincare and fashion? I do understand some women are not fashionistas, but pampering yourself from time to time can play a part in a person’s confidence. Acknowledge- I personally don’t like to look at my customers and the members of my downline as numbers. THEY ARE PEOPLE with FEELings.. I try my best to take time for my customers. I do my best to connect with my downline on a regular basis via FB, email, texts… People love to be appreciated so ACKNOWLEDGE THEM! !